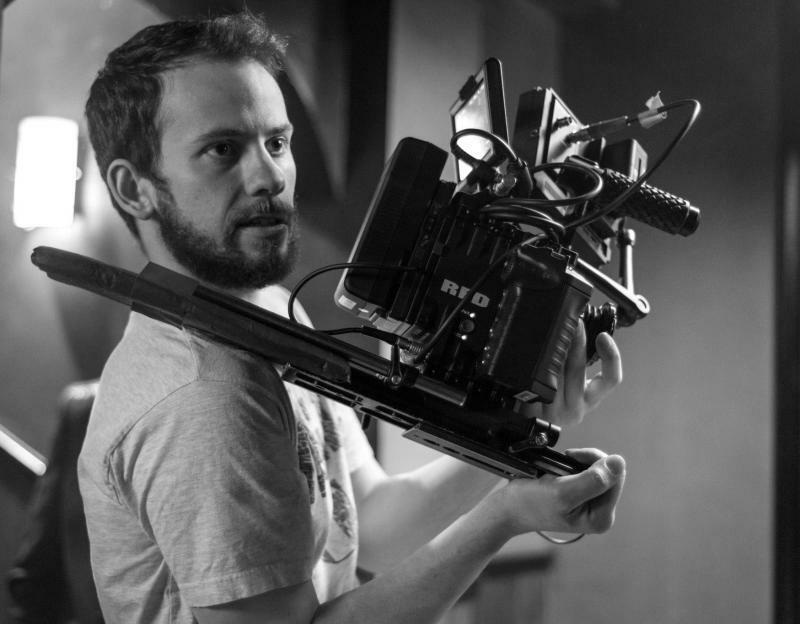 Aaron is a creative and professional Cinematographer with over eight years of experience. He has strong skills in story, camera and lighting as well as editing and color grading. He has extensive experience in a wide range of genre's and projects and is qualified to produce a project from creative development right through to post-production. Aaron has worked on adverts, short films, episodic, mini-series, live events, weddings, and music videos and has the ability to work quickly and effectively within tight deadlines. Aaron's quick thinking, creativity and resourcefulness is his strongest asset on set, along with his humble and friendly attitude.